 The deepest and richest of our reds, this Baroque color is named in honor of our original trade name, Preference Paints. 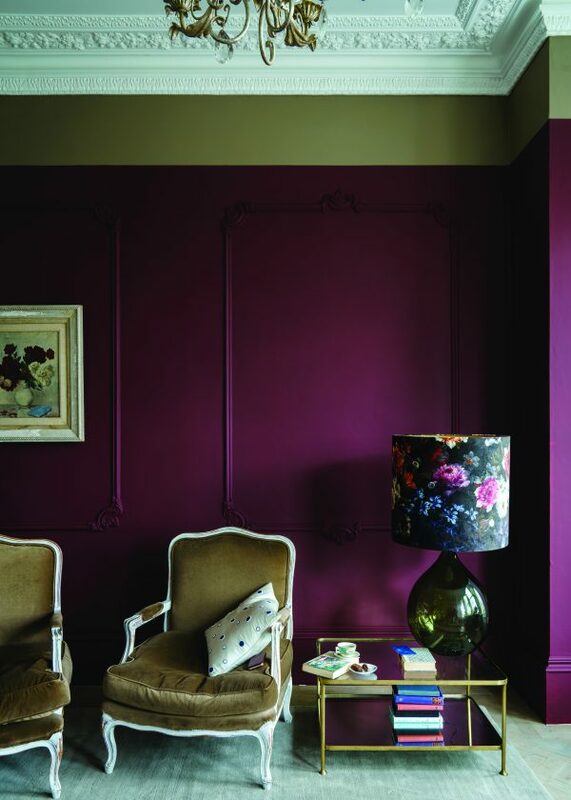 It can be used with any of the Red Based Neutrals but is particularly striking when seen in combination with Paean Black and Sulking Room Pink. The preferred red of modern homes!